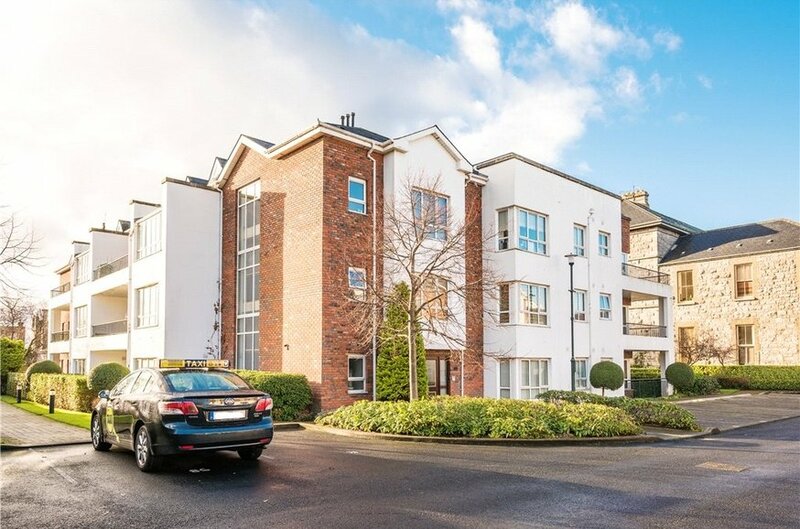 Possibly one of the best apartments in Chapelgate to come to the market in recent years, this is an exciting opportunity to acquire a beautifully presented three bedroom apartment situated on the first floor of this most prestigious and sought-after development in the heart of Drumcondra. 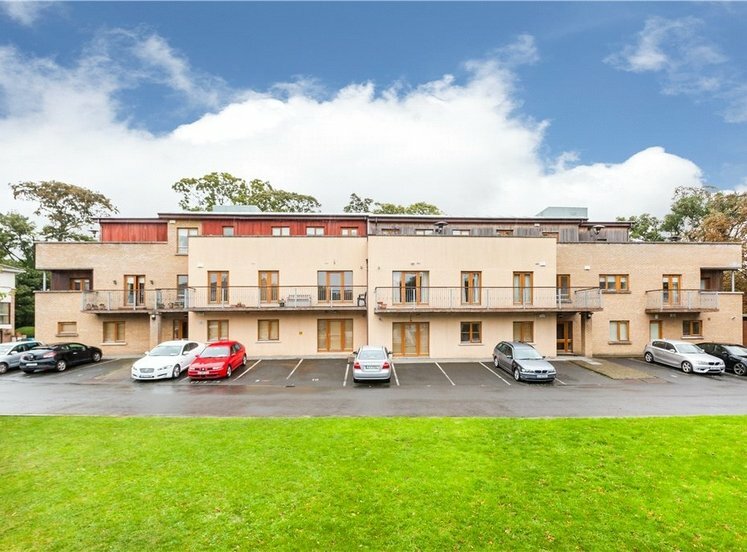 Located on the historic grounds of Chapelgate, this gated development truly offers the very best of both worlds to discerning purchasers; an exclusive private development affording a high degree of privacy and security only minutes’ walk from Drumcondra village and all its amenities. 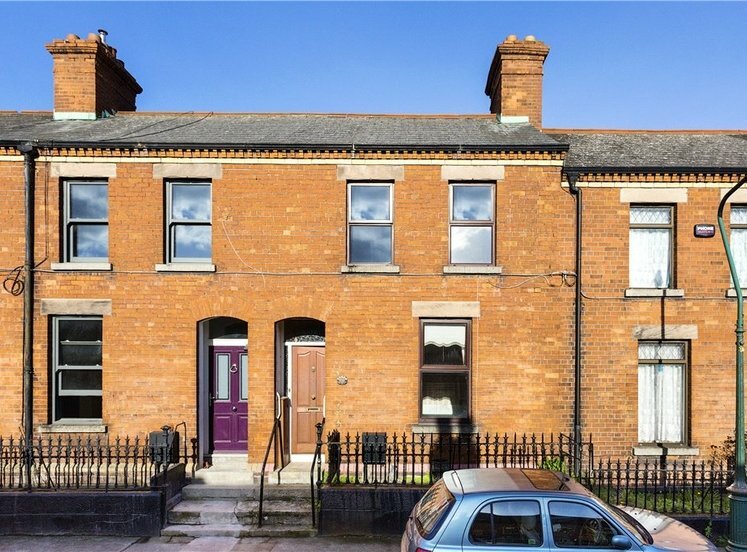 The property is also situated within walking distance of Dublin city center. The accommodation extends to approx. 88 sq.m (947 sq.ft) and comprises of a spacious entrance hallway which leads to a bright and spacious living room. 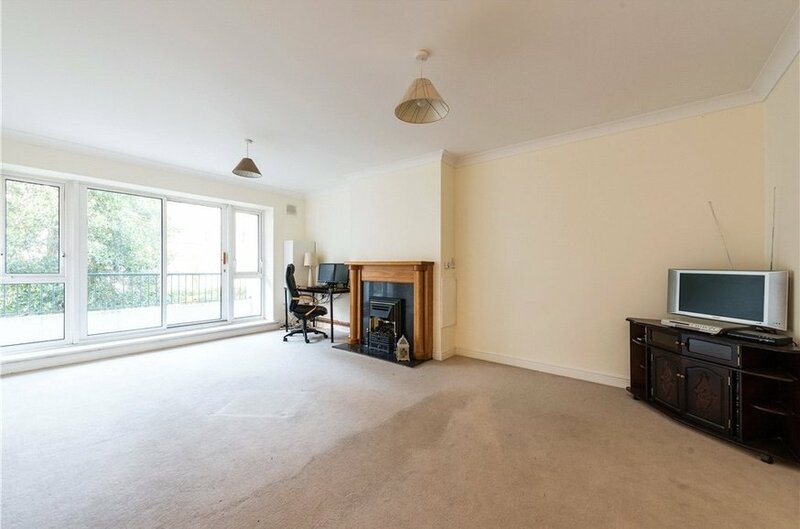 There is also a west facing terrace balcony, accessed from the living room offering a picturesque view of the neighboring stone cut building, the imposing and beautiful church and the communal gardens within the development. 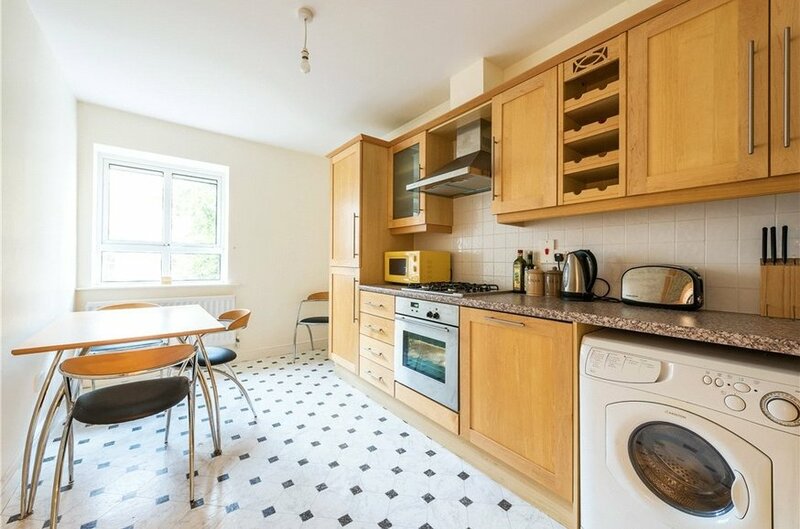 There is a separate kitchen/breakfast room with a generous array of kitchen units, good counter space, and extensive tiling. 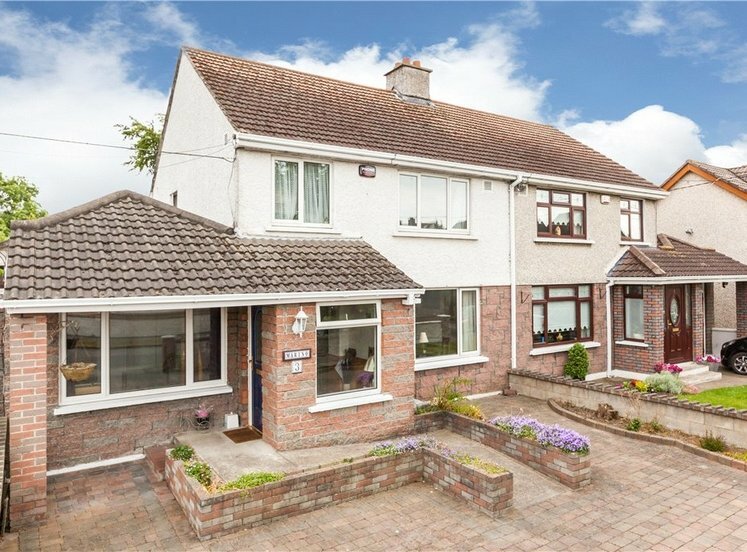 There are three double bedrooms with the master bedroom having the benefit of an en-suite bathroom. There is also a main bathroom off the entrance hallway. The apartment block has an evelator. There is a surface car parking space. 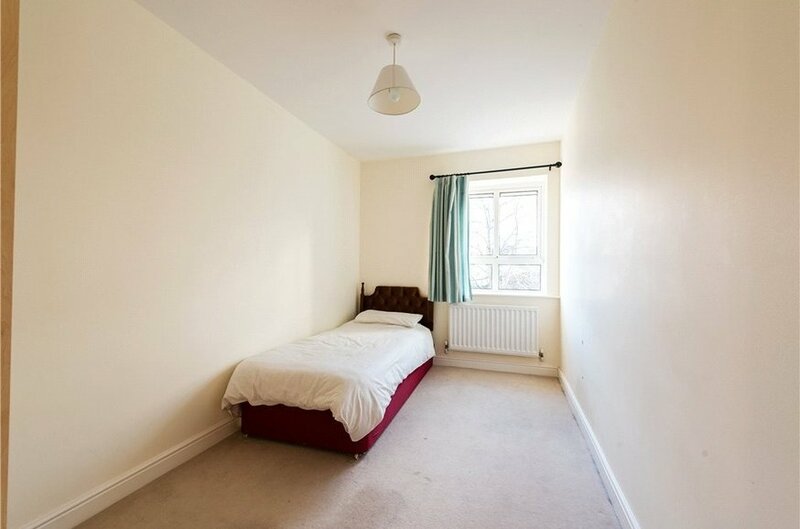 The property has gas fired central heating and double glazed windows. The grounds of Chapelgate are professionally landscaped and presented to a most exemplary standard. 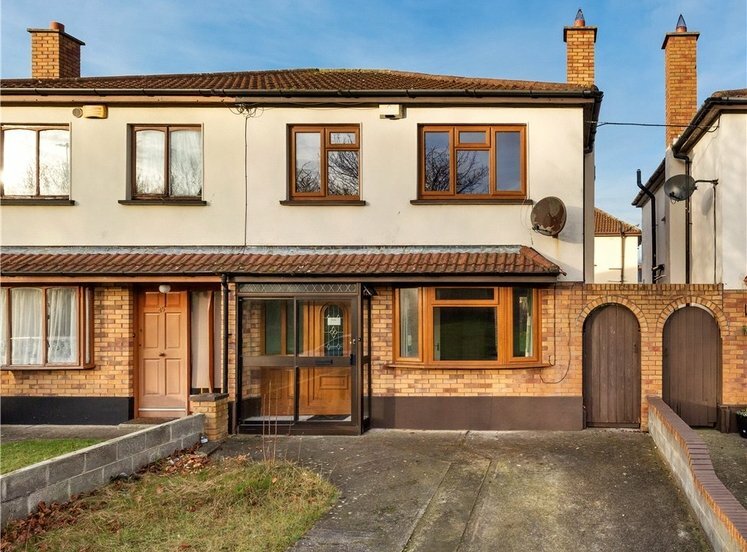 The property is situated in close proximity to the M50, M1, Dublin airport, DCU, Bolton Street DIT, St. Patricks teacher training college and the Mater Hospital. 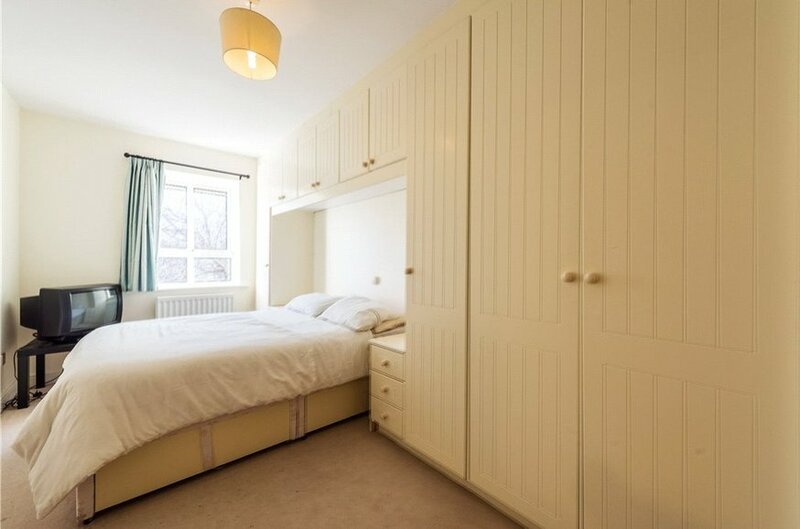 There is an abundance of amenities including shops and restaurants not to mention the well renowned Botanic Gardens all just moments from your doorstep. 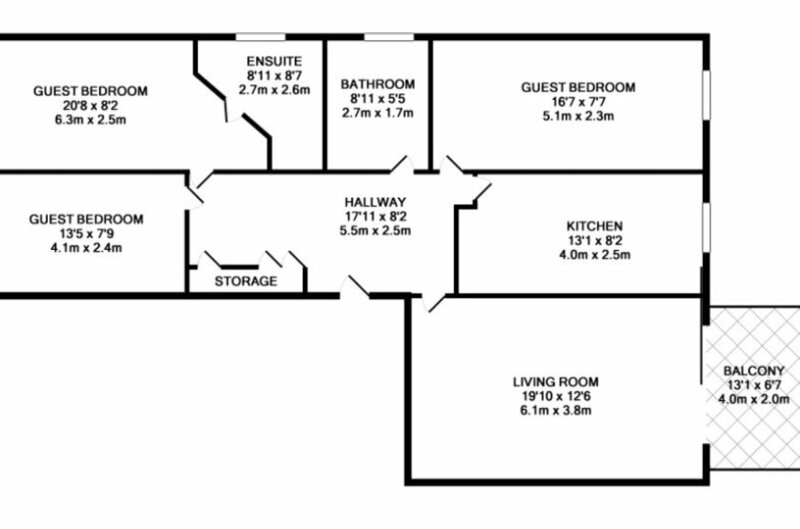 measurement including en-suite. 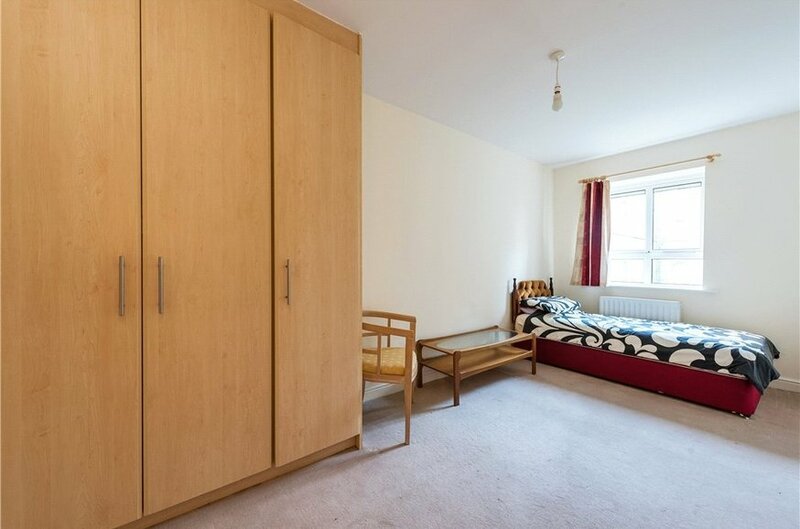 Double bedroom with build in wardrobes. Ensuite shower room with wc and whb.